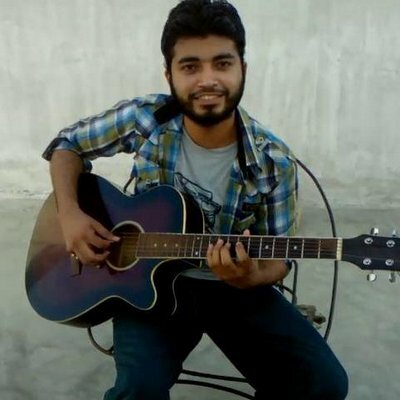 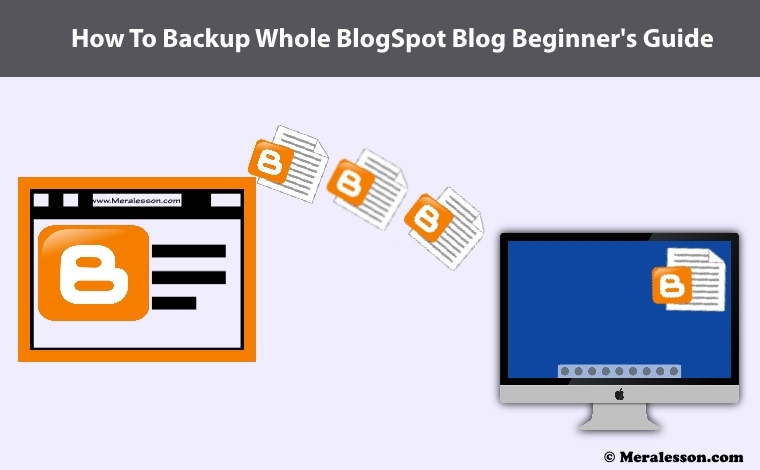 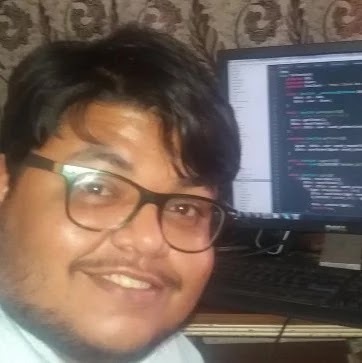 In previous article I teach about how to create backup WordPress website, Database as well, so I was thinking to make tutorial for my BlogSpot readers, today I got some time, then I decide to make article on how to create backup of whole blogger blog, it's very important for keep backup of your BlogSpot blog, It's very informative article for newbie who doesn't know how to make backup of blog, Backup is very necessary to create you must creating in one week, Have you ever think if you lost your template or posts or accidentally delete all articles, template or got DMCA, and that time backup will help you to get old data of your blog, In this post we will learn to make to backup template, Pages, Comments and blog as well. To download your template you just to go sign in to your blogger account after you logged in to your account, Go to your dashboard and then go to your blog and then the template and you will see a Backup / Restore button on the right top, click on that button in order to download your template after you clicked on that button then you will see download template button, Click on that button to download your template make sure to keep in safe place. 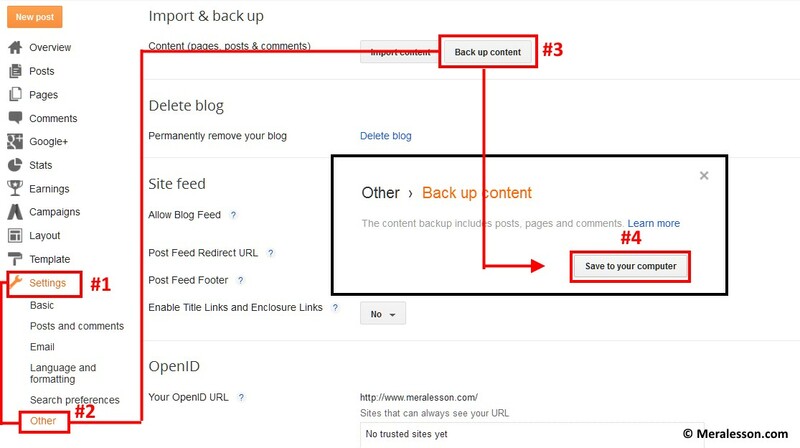 If you want to create backup of every single post, Pages and comments then you just to go to settings after you logged in, your blogger your account and then click on others and you will see " Back up your content" just below Import & back up section, click on that button you will see a popup window with a button called "Save to your computer" click on that button to save all your content that you have on your blog, Check the screenshot below.